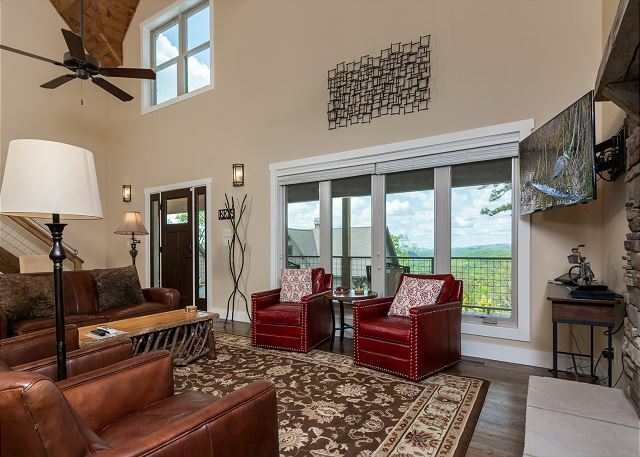 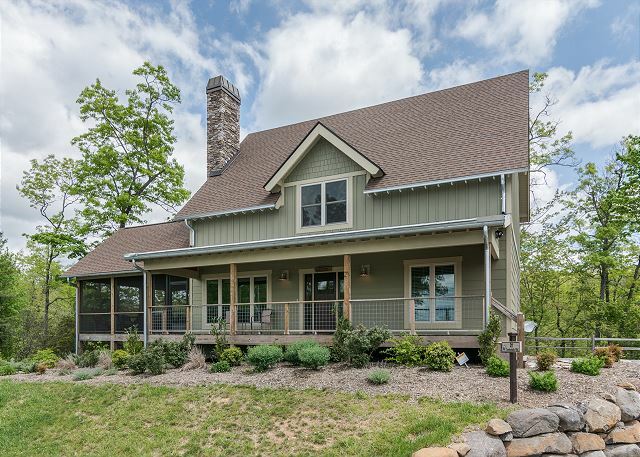 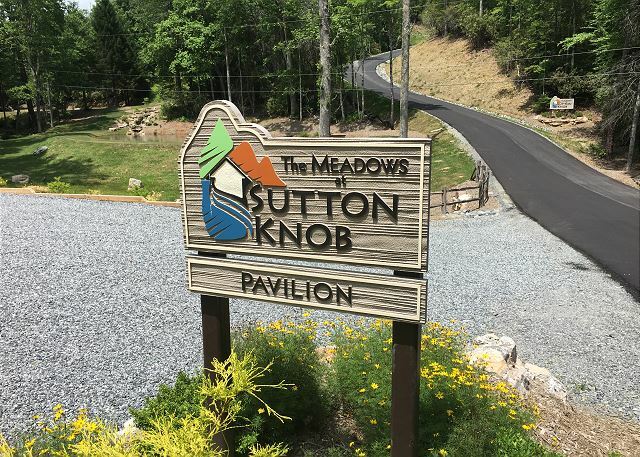 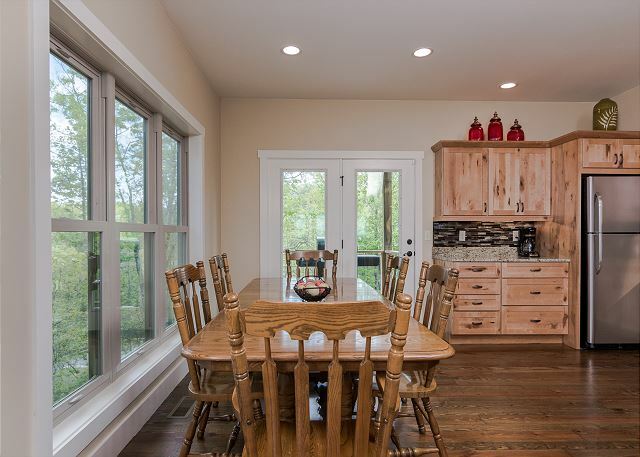 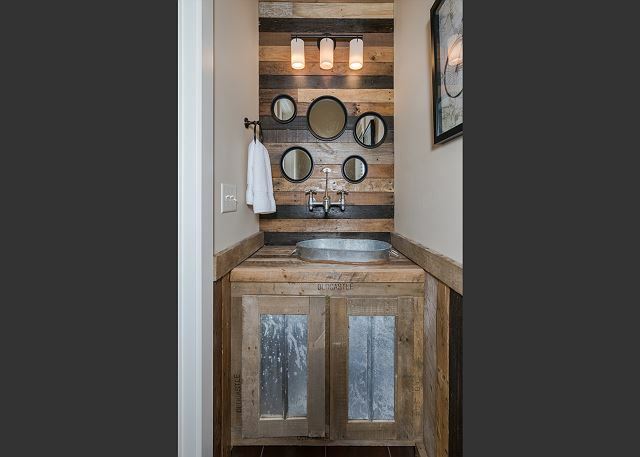 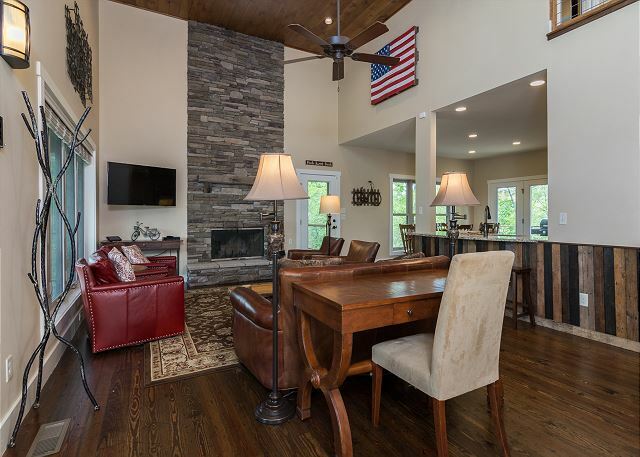 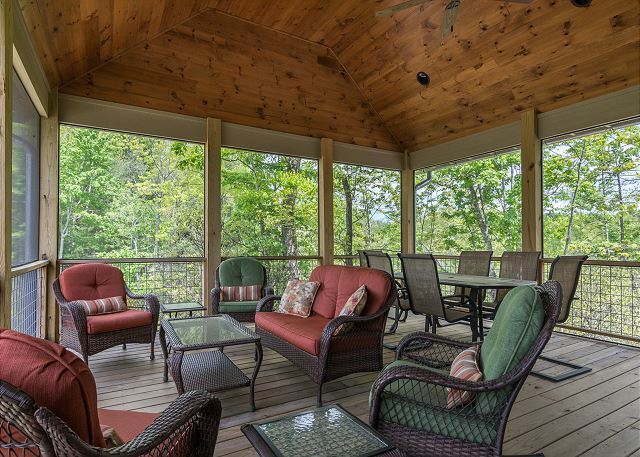 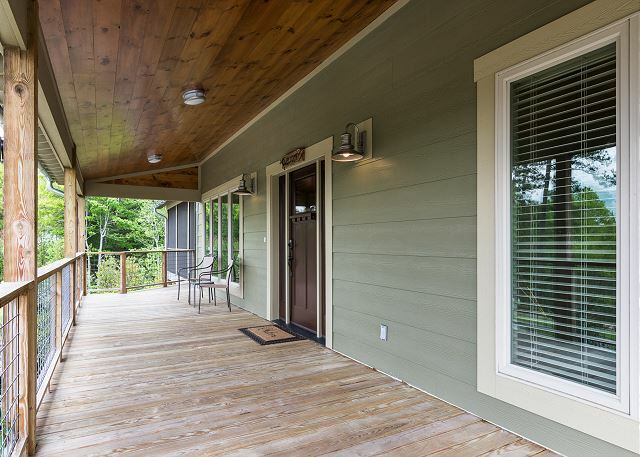 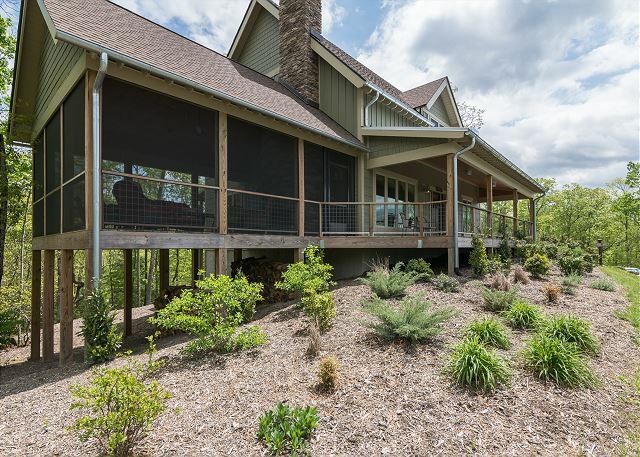 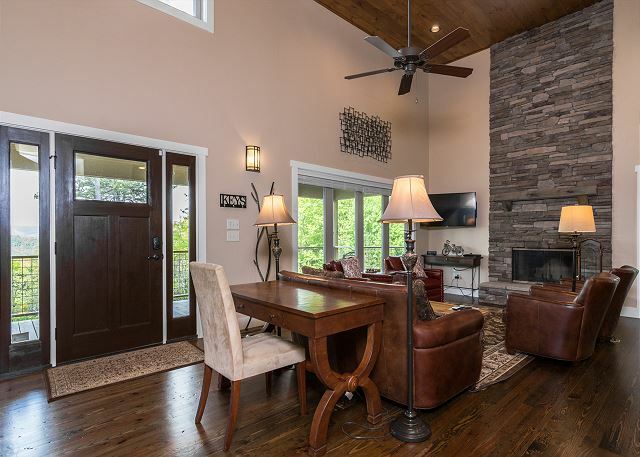 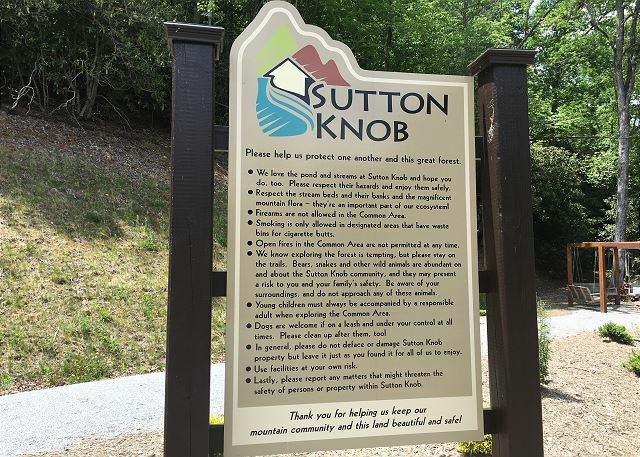 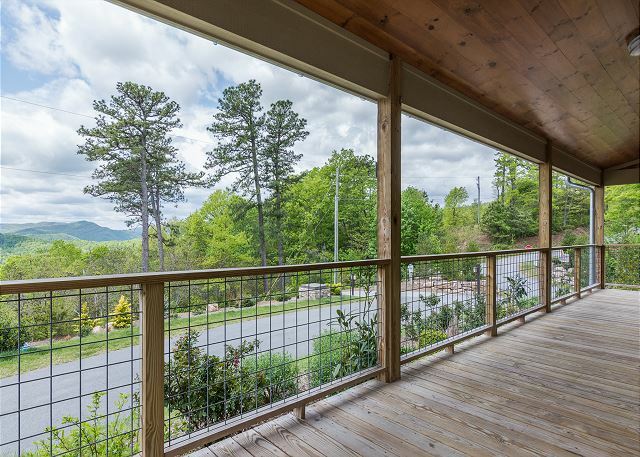 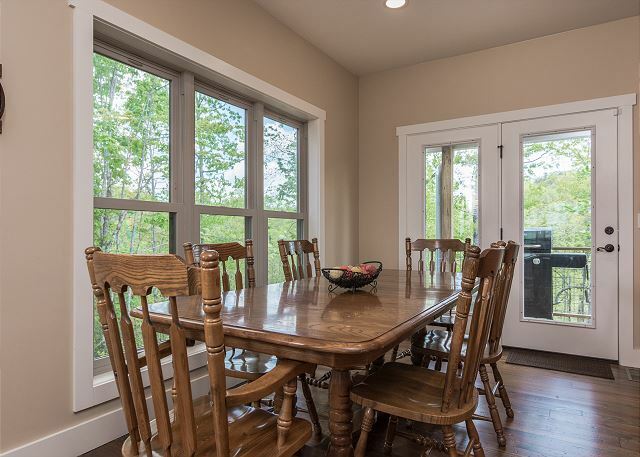 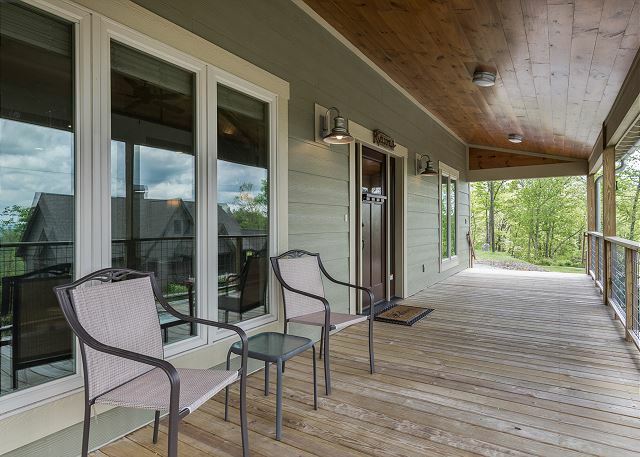 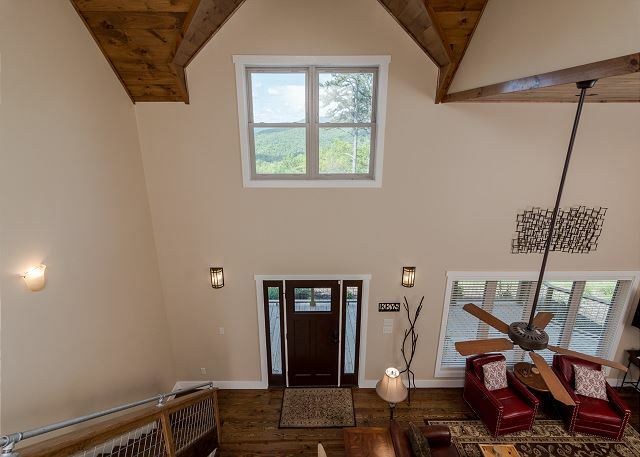 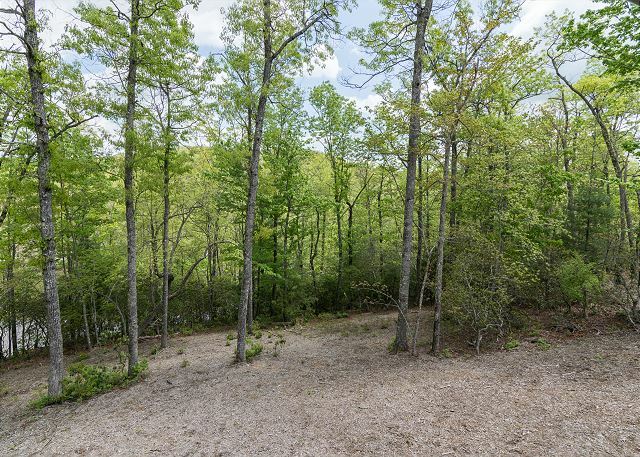 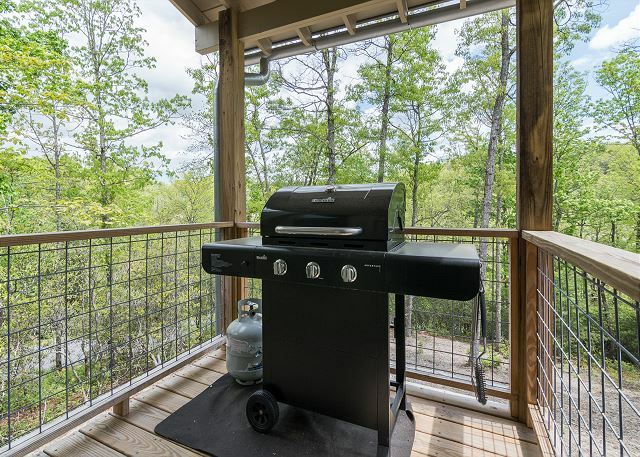 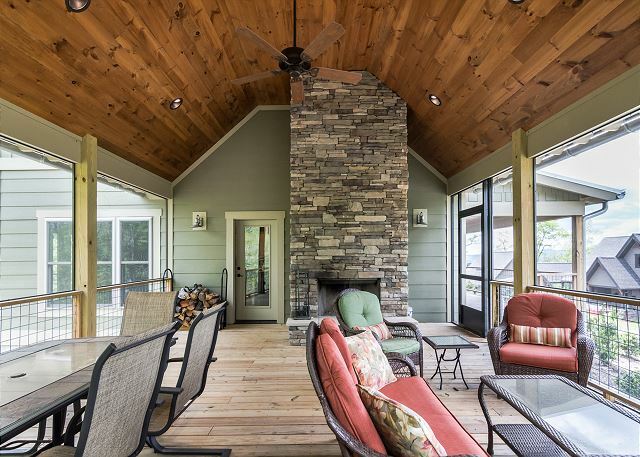 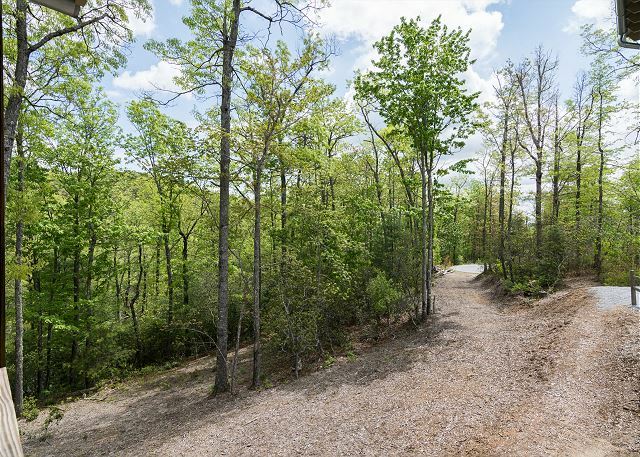 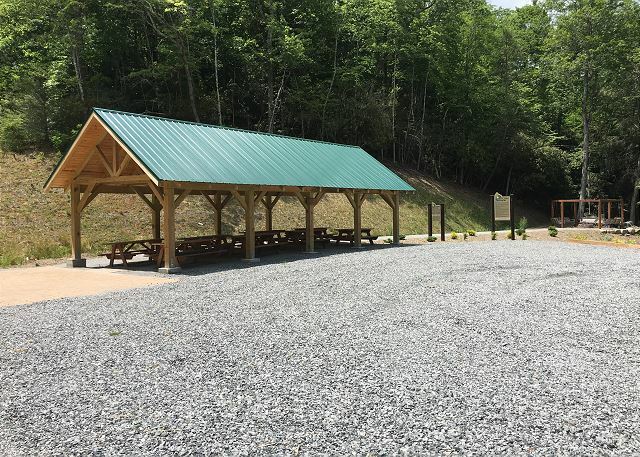 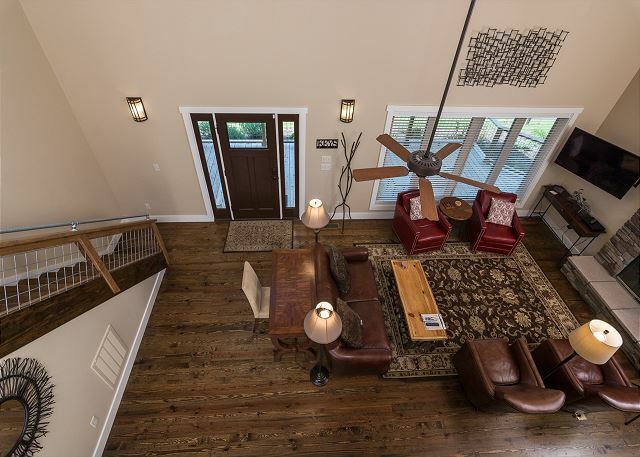 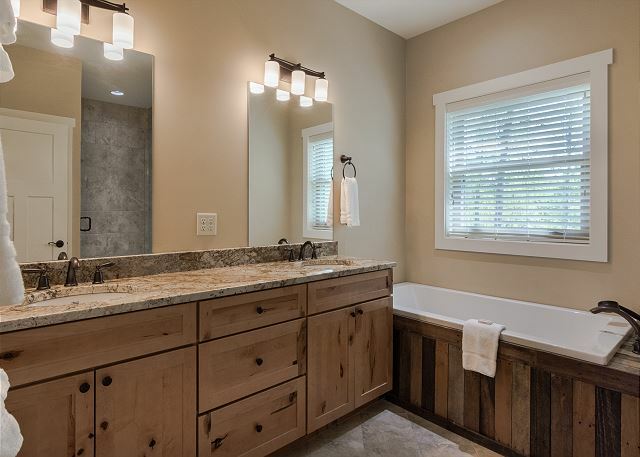 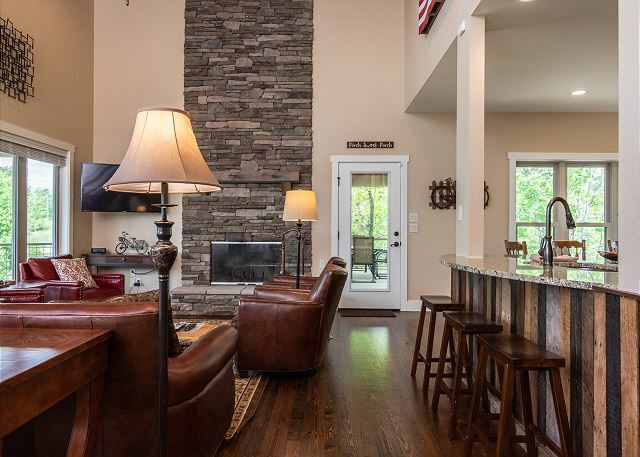 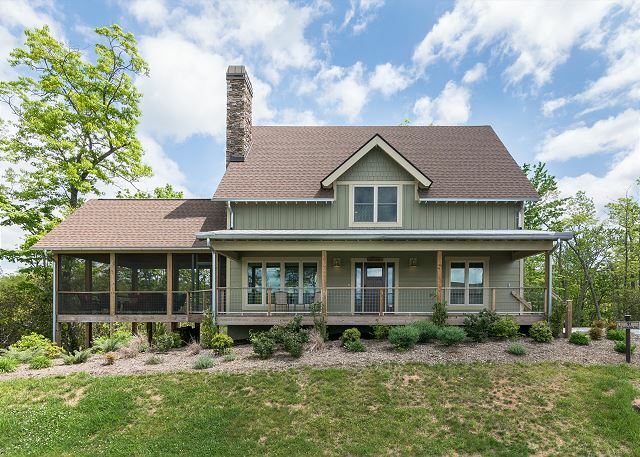 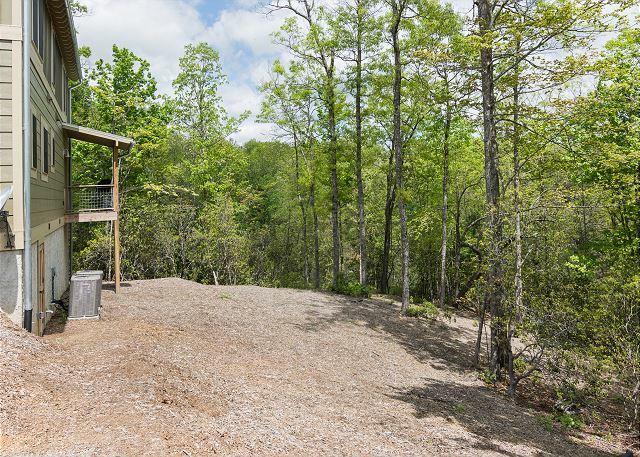 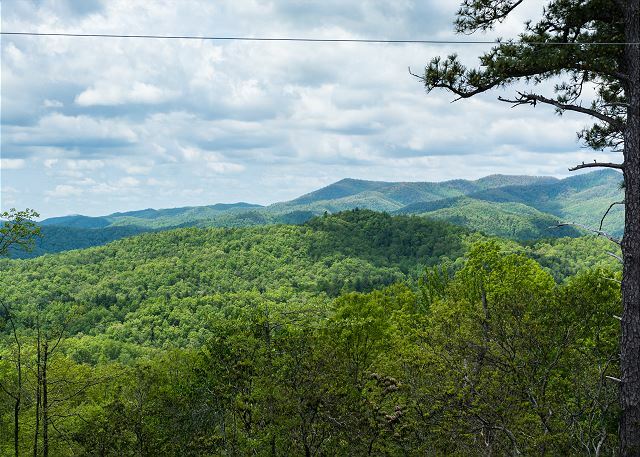 Chinquapin Cottage is located in the new Sutton Knob development in Pisgah Forest. 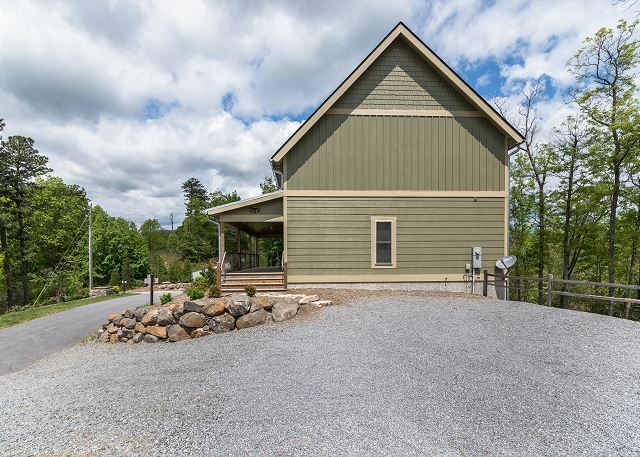 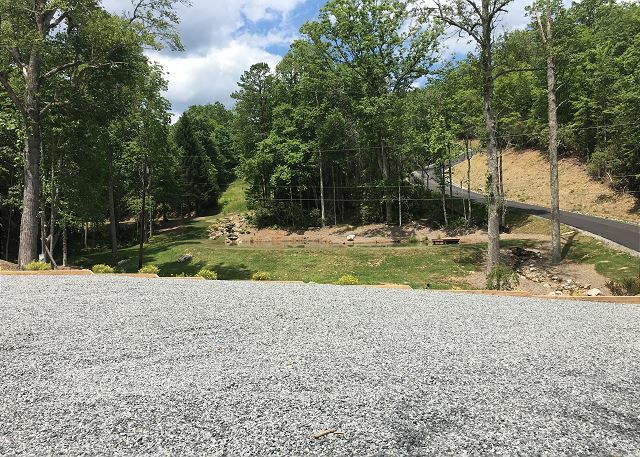 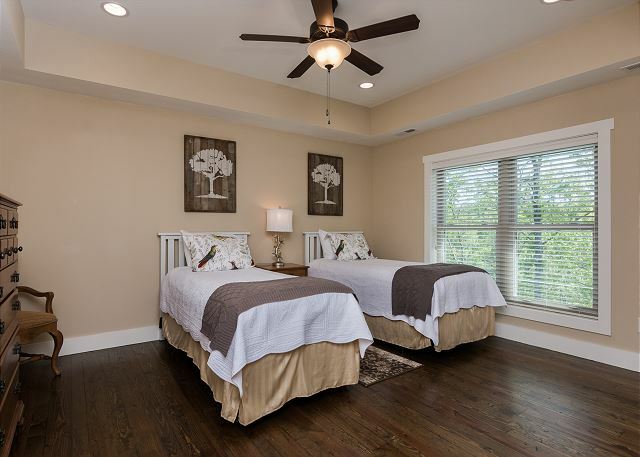 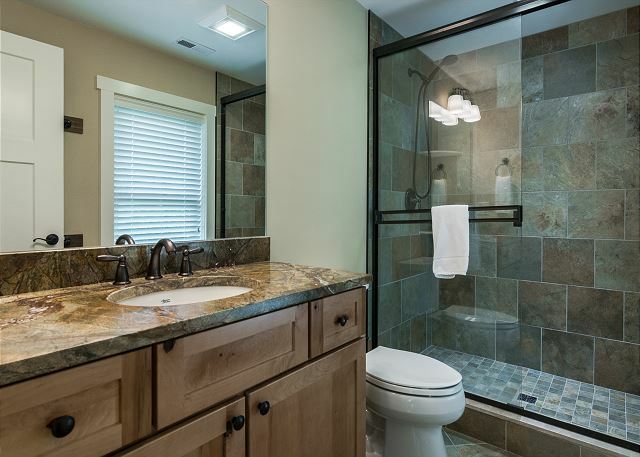 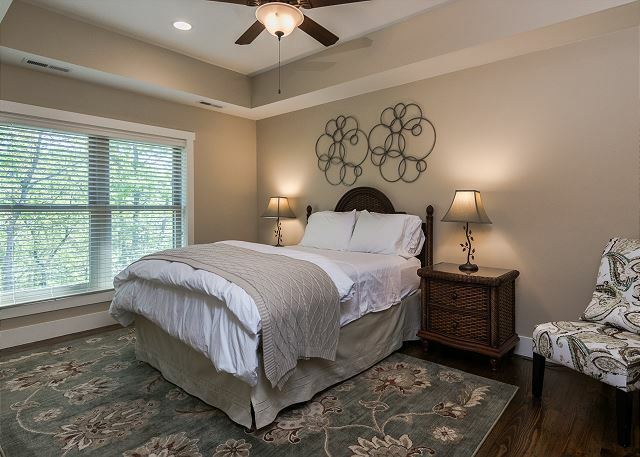 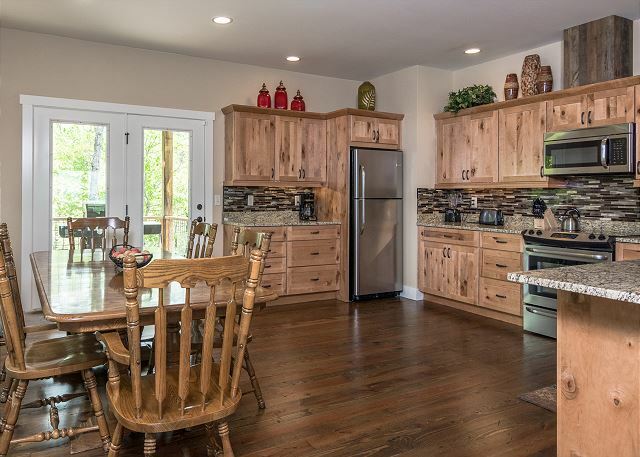 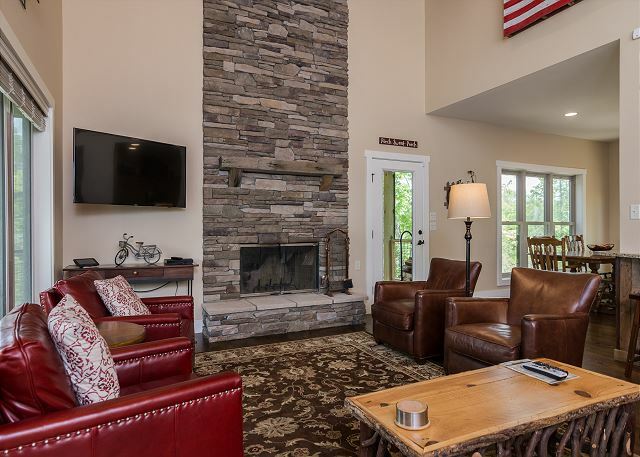 Chinquapin Cottage is the newest home to our program that has been custom built specifically to meet the needs of our vacation rental guests. 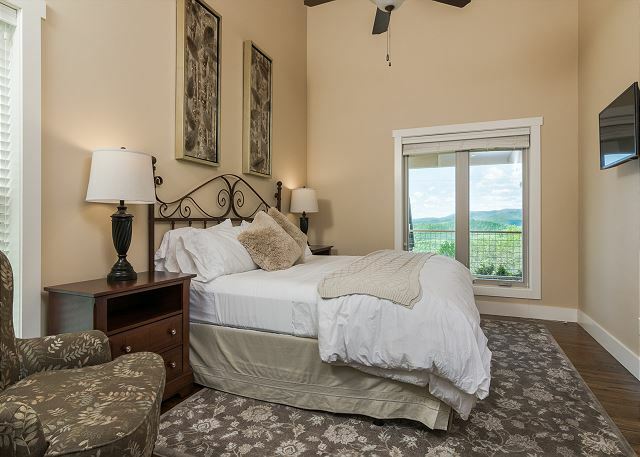 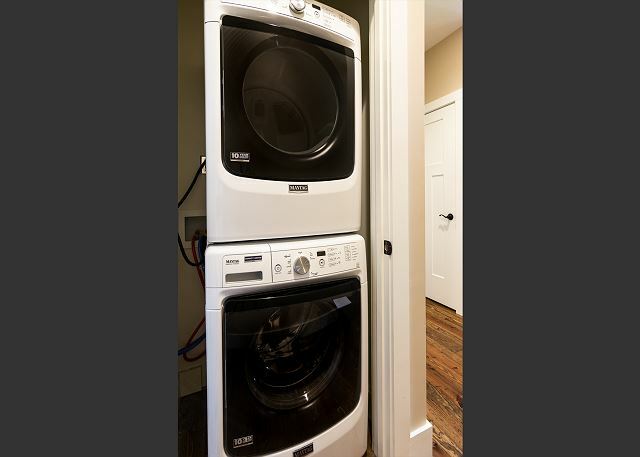 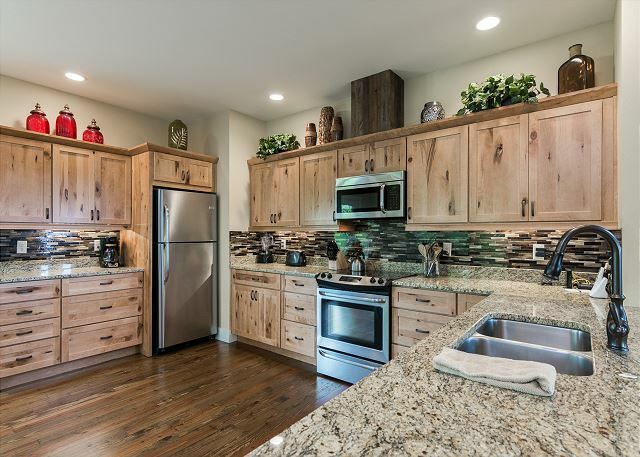 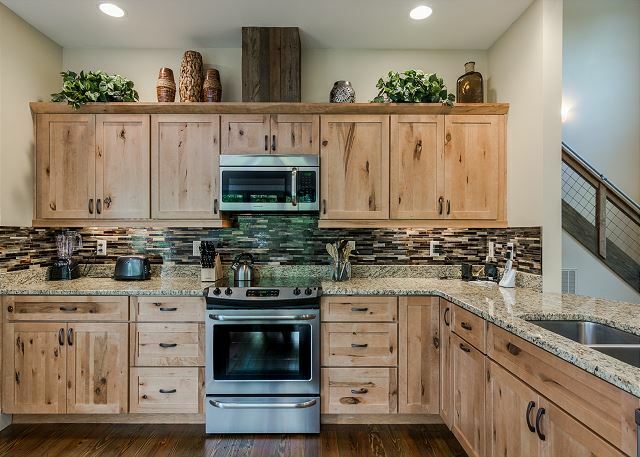 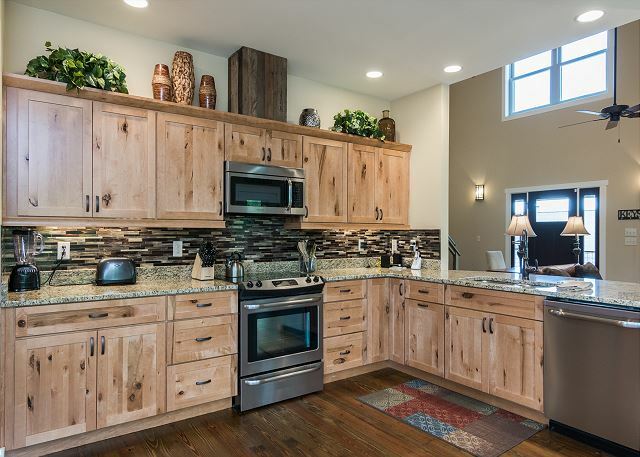 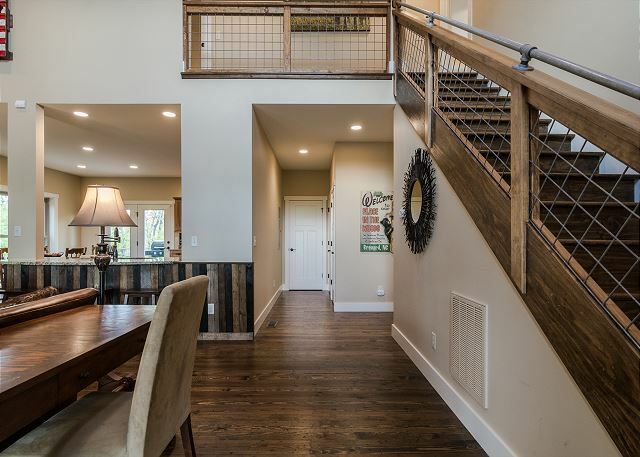 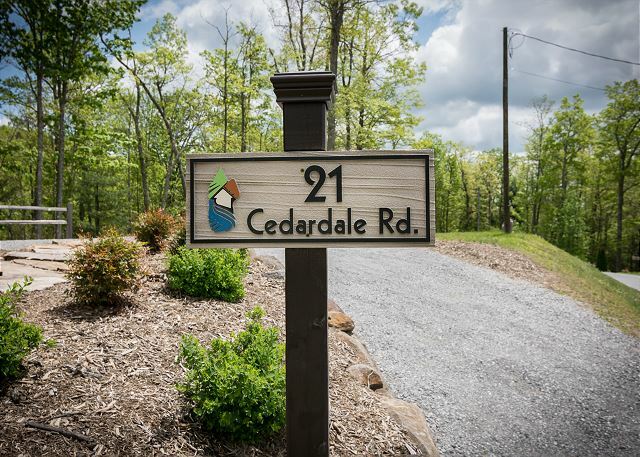 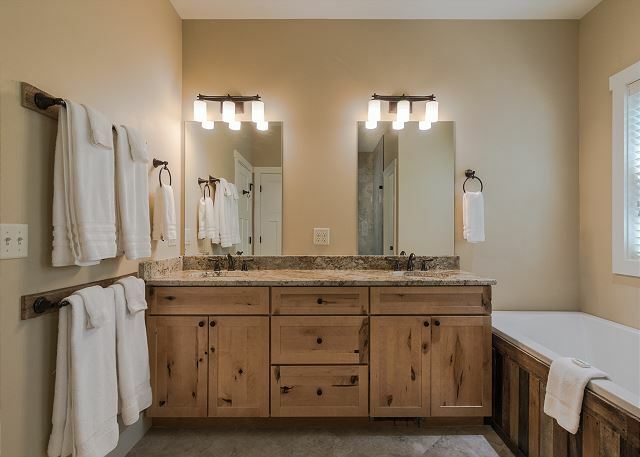 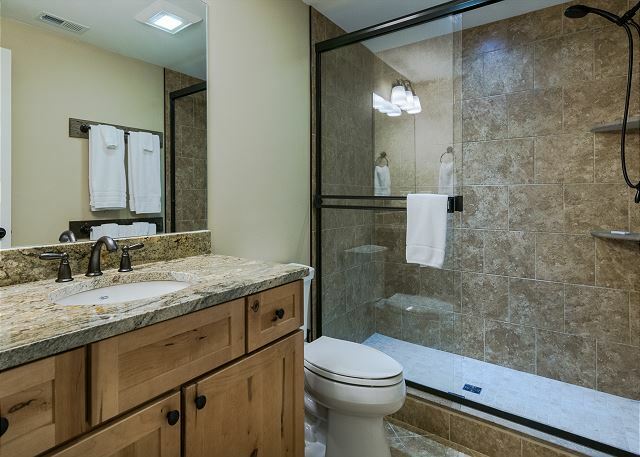 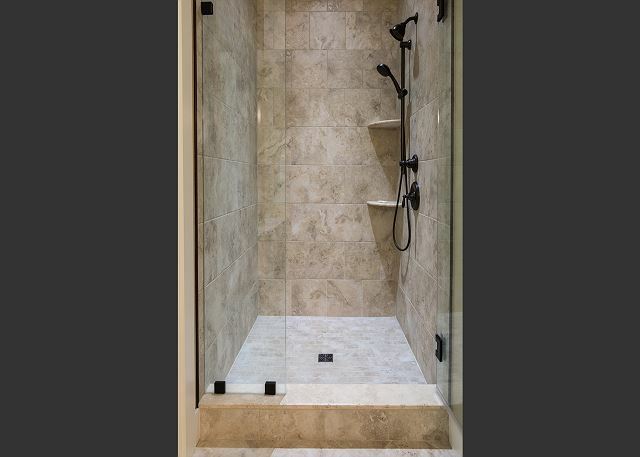 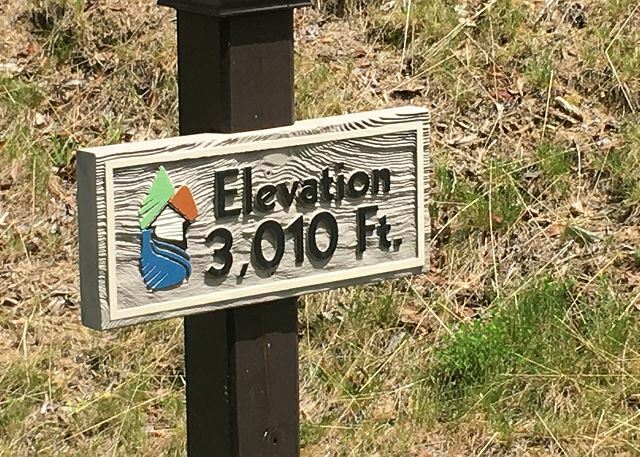 The property owner worked hand-in-hand with Deer Ridge throughout the entire building process to build a property that would exceed guests expectations.